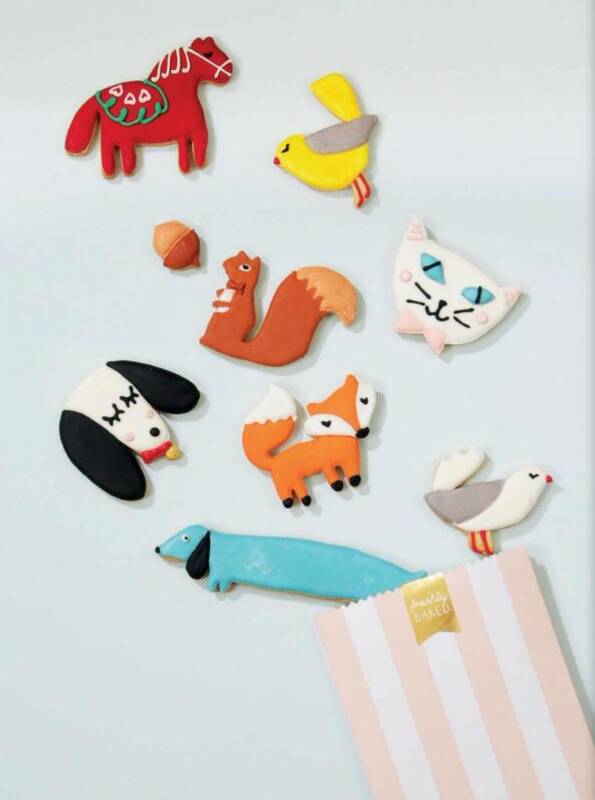 This Meri Meri cookie cutter is just so cute! 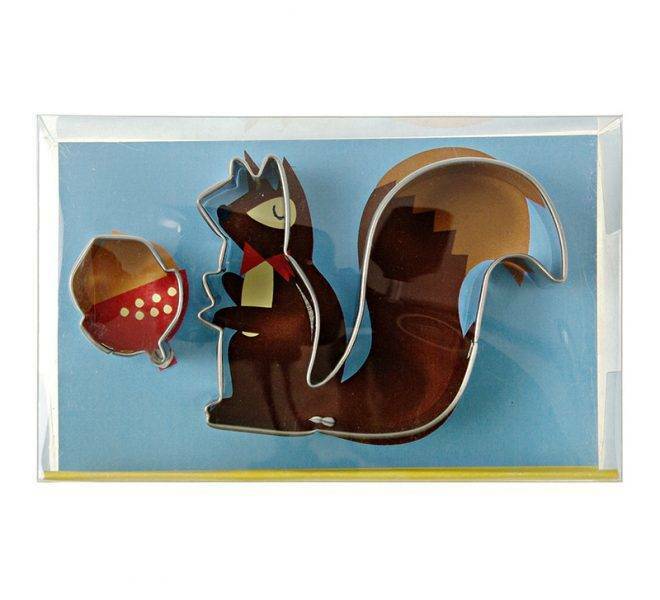 It comes in the shape of a cheeky squirrel with nut. Just add color with a layer of icing to create a superb table decoration or party gift. The cutter comes with a special sugar cookie recipe. Pack contains 2 cookie cutters. Pack size: 1 x 4 x 3 inches. Buy online or visit our store in Antwerp!